It's purple, it can fly and it reminds us of when we were kids. You will understand immediately that we are talking about Spyro, unless you have lived a rather bizarre childhood. 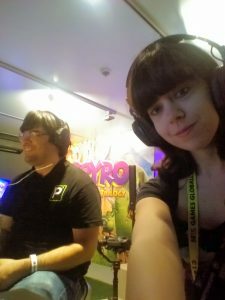 At gamescom I and Fraws we had the opportunity to experience the re-edition of the adventures of the little dragon, being able to try three levels in a demo made specifically for the fair. 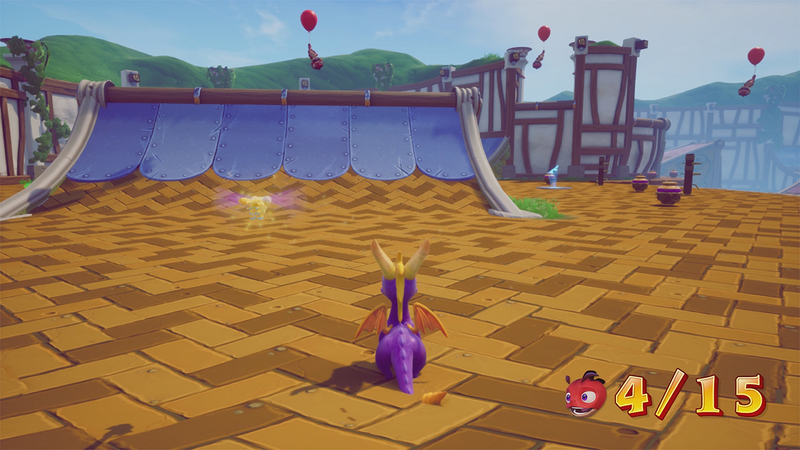 The title was also playable in the consumer area, where it was not possible to record the gameplay, and an endless row of players was waiting to get their hands on the Reignited Trilogy. You will find a few pieces of the title in the video of Fraws on the fair, so do not miss it! 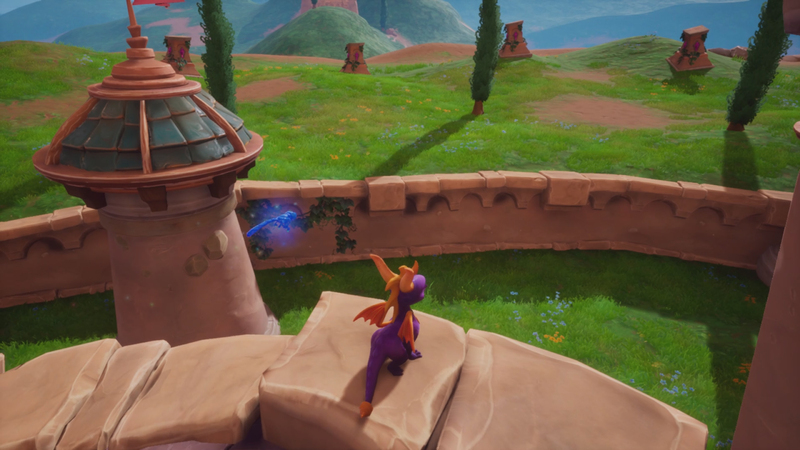 Stone Hill, Idol Springs and Sunny Villa were the three levels chosen for the demo, each coming from a different chapter of the series and probably chosen for their simplicity. The first of the three required only to free the dragons, avoiding the charge of angry rams and shady magicians, while the second dragged us in the middle of a religious scandal: the statues of local idols had rebelled against their creators. The third, finally, put us to the test by asking us to drive away rhinoceroses-gladiators (rinotori? Gladiaceronti?) from an adorable town in ancient Roman style, inhabited by little lions. These stories are certainly familiar to those who played the trilogy: in fact the gameplay has remained totally unchanged, and as at that time we could spit flames, run at full speed and glide from the heights. The only real difference is the save mode, for which it is no longer necessary to use the memory card. And thank goodness. To strike at full speed the enemies always gives a certain satisfaction, as well as to collect the gems, which pleasantly blast in this re-edition. Obviously in the demo all the component of completism was missing: there was no need to collect all the elements and find the secrets of the title, an activity that is essential in the full version, being a title strongly based on exploration. 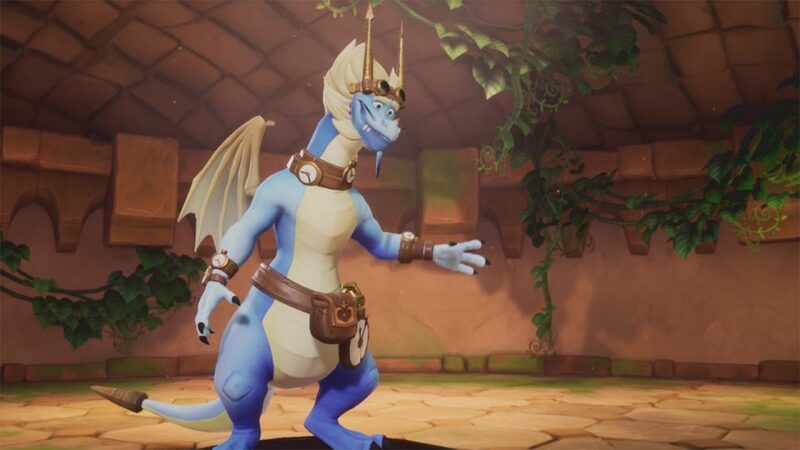 Spyro is undoubtedly aged well (indeed it is also improved, not like us who are always closer to middle age), and the new model of the character seemed very well done. All the models have been recreated from scratch, a painstaking work that has made it possible to modernize the appearance of the title, while maintaining a certain retro style, given above all by the fonts chosen and the characters' dialogues. A little less favorable is our opinion on other elements of the title: the camera did not seem perfect, and it happened that he did not follow the purple little dragon well. On the other hand, the sensitivity set up inadequately did not help the task. A few frame-rate drops were evident, especially in the most excited sections (someone said skate-park? ), But it was still a demo: optimism for the final version remains intact. 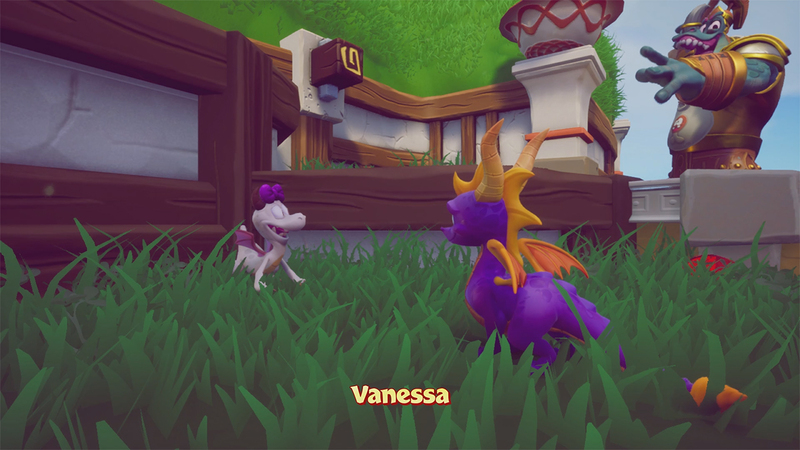 We have to wait a little longer to get into the world of dragons: Spyro: Reignited Trilogy will arrive on 13 November 2018 on PS4 and One. 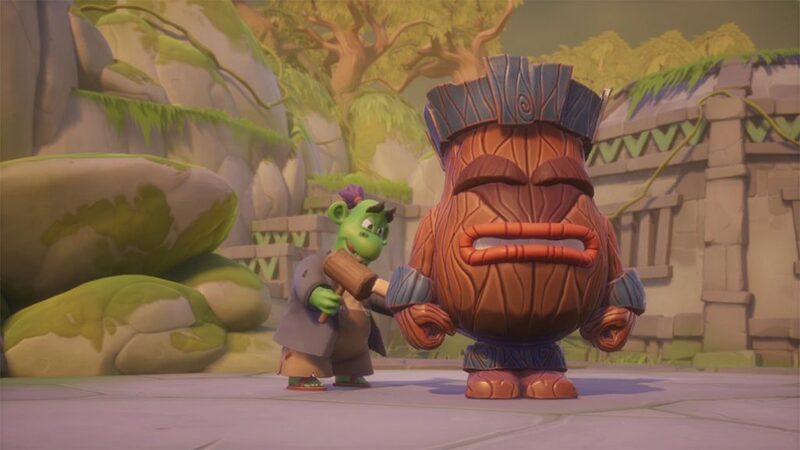 There has been much talk of the reasons for the postponement of the release date, someone suspected that it had to do with the lack of enthusiasm of the players for the presence of the 2 ° and 3 ° title only in a downloadable version, and not physical in the package. I find it more likely that there is a desire to file the small details, thus showing great respect for a franchise that is in the hearts of many of us.